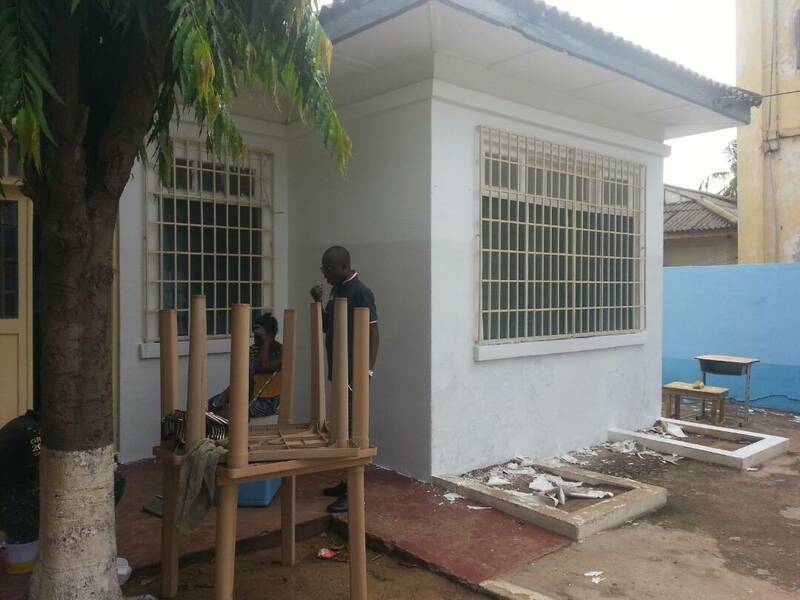 Assemblies of God Liberty Centre Sunyani Partners Sangy Foundation for Autism Center Renovation. The Assemblies of God Liberty Centre-Sunyani (AGL - Sunyani) together with the Professional Christian Women’s Network have partnered the award winning NGO, The Sangy Foundation to give a face lift to the Autism Awareness Care and Training centre in Accra. 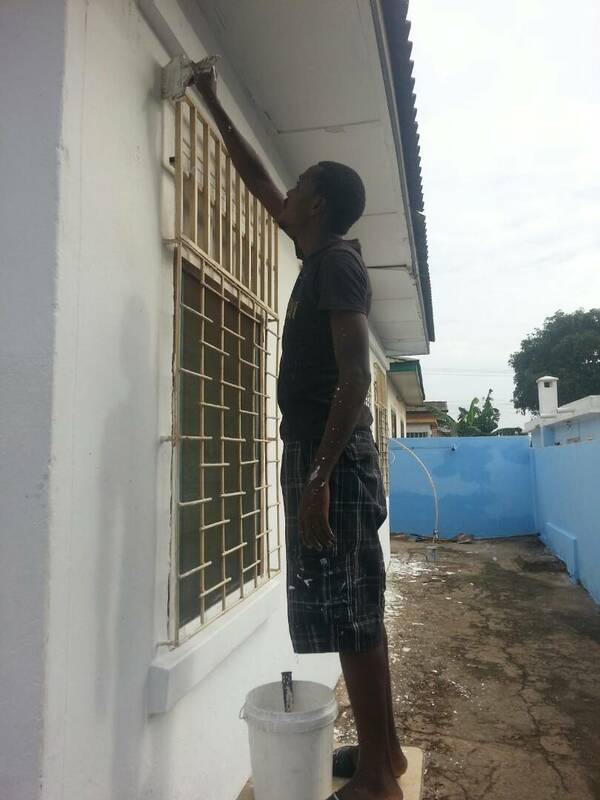 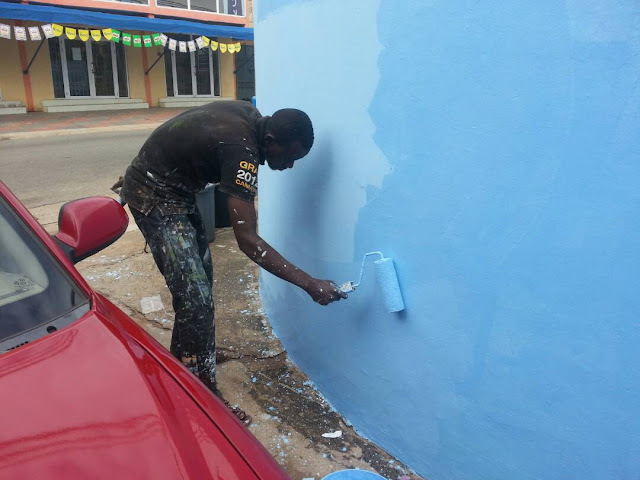 The activity which took place on Saturday 17th June, had Sangy Foundation special volunteers known as the Glam Squad involve in various renovation exercises which included painting of the whole campus which has given a new brand to the centre which caters for children living with Autism in Ghana. 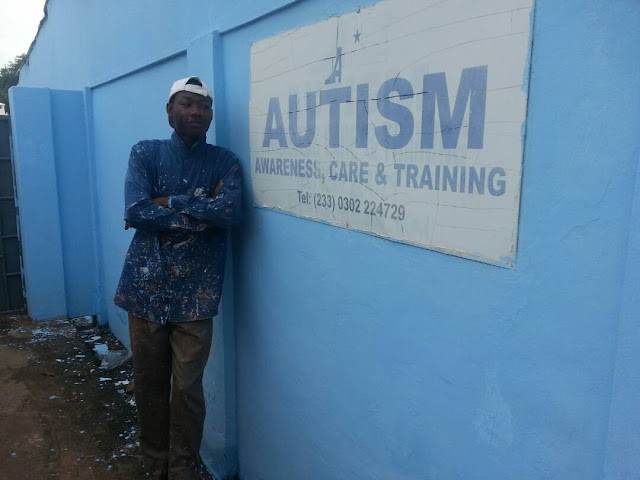 As one among few autism centres in Ghana, the centre was founded by Mrs. Serwah Quaynor when she returned to Ghana but couldn’t find a school to enroll his son, Nortey who also lives with Autism. 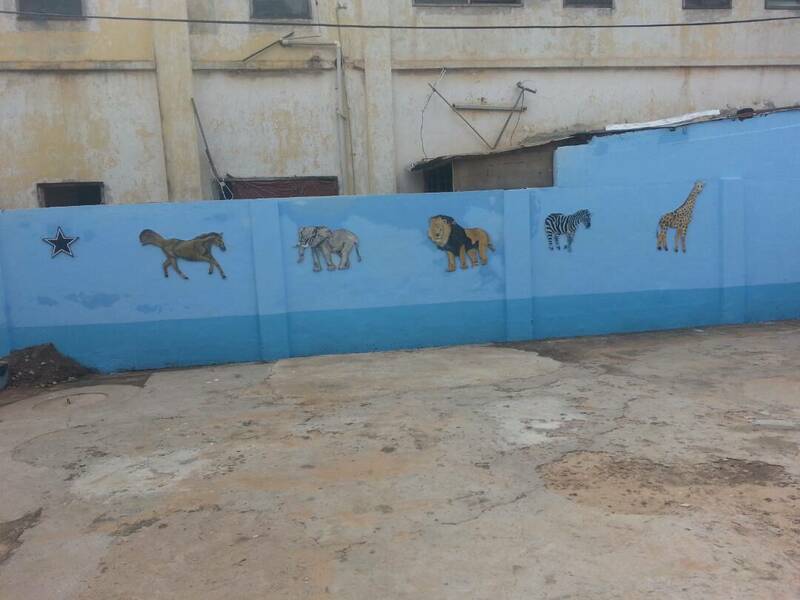 In a special interaction with Sara Nana Yeboah, vice president of the organisation, she expressed excitement of the turnout of the work at the centre and hope it would inspire more parents to enroll their children in the center to receive the treatment and care they deserve. 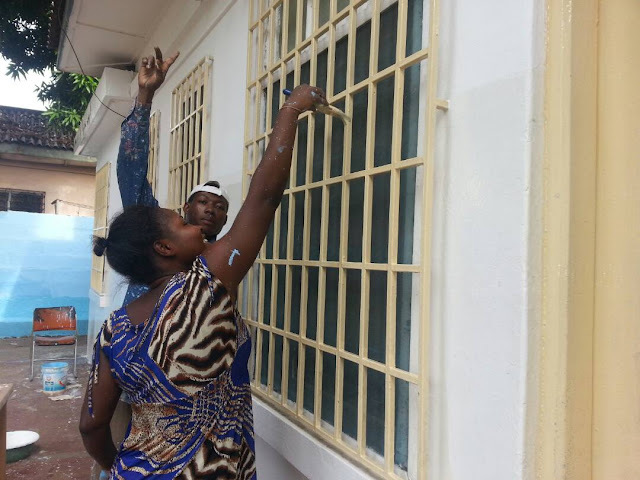 She also used the opportunity to admonish, Liberty Assemblies of God church in Sunyani, Professional Christian Women’s Network and Sesil Consult Ltd who came on board to support the exercise through funding and kind. The Sangy Foundation engages in various charity activities across the country and has impacted lives of more than 50,000 individuals since its inception in 2013 and has also been awarded severally across Africa.